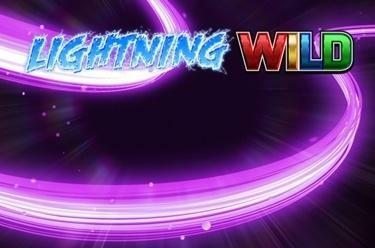 Play Lightning Wild™ online for free now! A thunderbolt of winnings strikes our juicy friends in the fruit slot Lightning Wild™! Two things are required above all else when searching for the right symbol combo that floods your account with Twists: luck and patience. 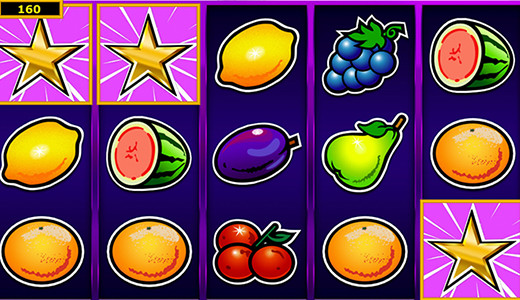 Your patience is richly rewarded if you arrange Fruits as well as Stars on the reels in the right order because in this case a lightning storm of winnings awaits you in the Free Games! Line up five matching symbols along one of the up to 20 win lines that run from left to right and a thunderbolt of winnings strikes your account! The WILD and the Star symbol come to your aid when hunting thunderbolts. The former is the Joker symbol that replaces all other symbols except for the Star and increases your winning chances. The latter is the Scatter that triggers 15 Free Games when landing three to five times anywhere on the reels. Three Scatters in any reel position trigger 15 Free Games! The stake and win lines from the game in which they were won are used. If WILD symbols appear in the Bonus Rounds they freeze until the Bonus Game is finished.